Having successfully completed a major drainage project in Limerick we were awarded the contract to supply all tunnel segments for the largest tunnel in Ireland to date – the Dublin Port Tunnel project. 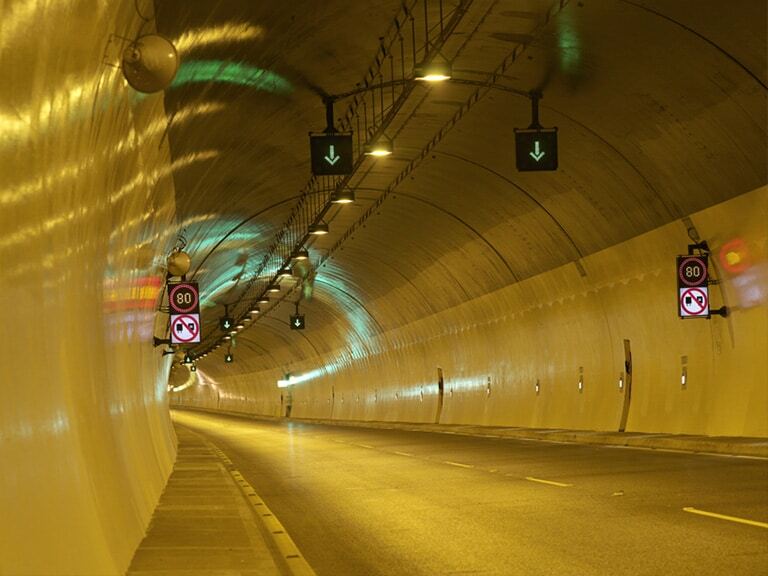 The Dublin Port Tunnel is a twin bore tunnel of 4.5 km in length and 4.8 metre clearance. The project consisted of 3,037 rings with an internal diameter of 10.84 m and a thickness of 350 mm. 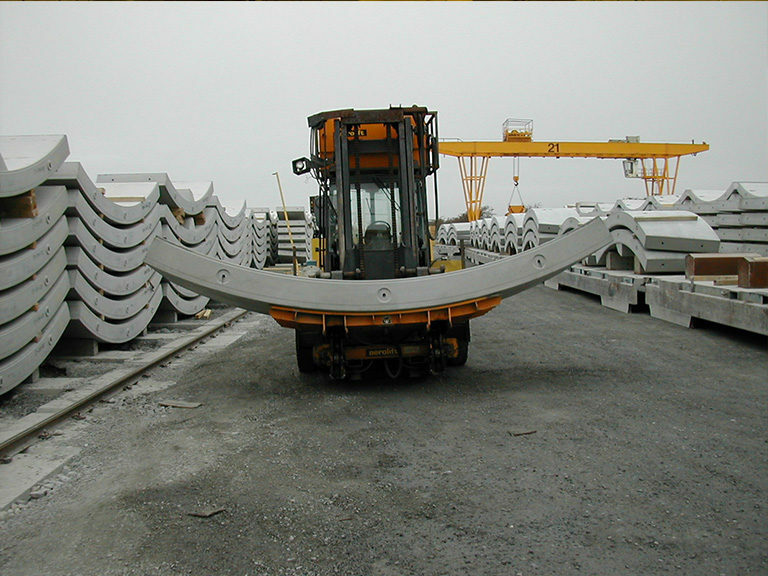 Each ring was made up of six segments, weighing 8 tonnes each, and one key segment weighing 2.3 tonnes. 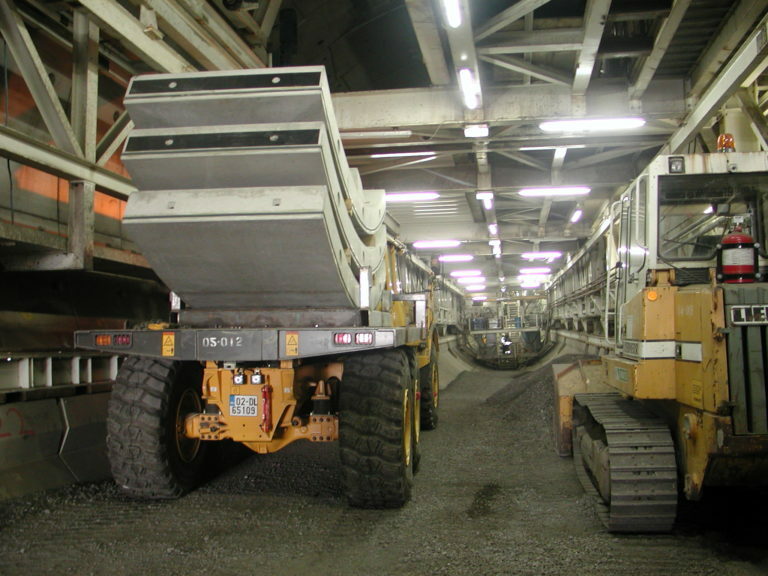 Tunnel projects tend to be repetitious and involve high volumes therefore creating opportunities for LEAN manufacturing and efficiencies. We dedicate a specific area of our plant to manufacturing largescale projects delivering concrete by bespoke automated rail system from batching plant to production location. Manufacturing, curing, gasket fitting under one roof also ensures consistent quality. Casting machines allow for controlled filling of moulds, delivering equal volumes and ensuring continuous production. We use specialised vacuum equipment to de-mould and segments are then stored on dedicated trays under gantries. 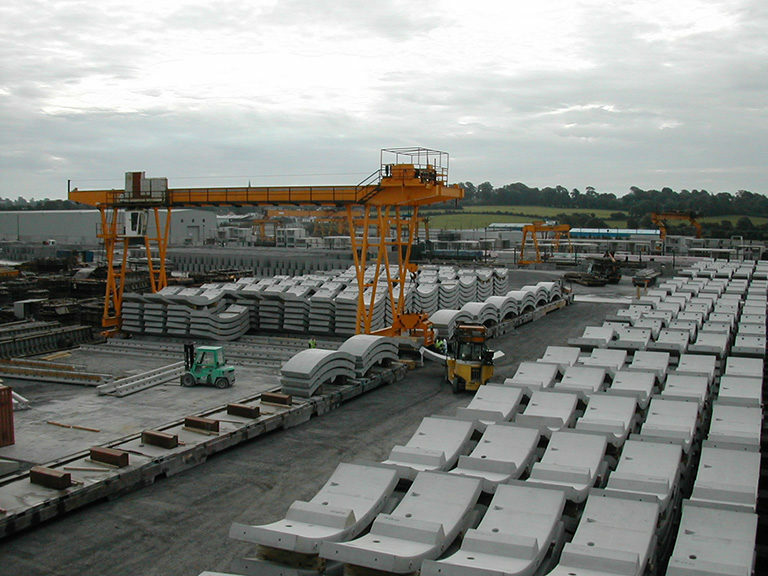 We use a fixed mould system for our precast tunnel segments, this state of the art system manufactures precast concrete tunnel segments to the most precise specifications under strict quality control procedures. On delivery of the first set of ring moulds we inspect them to ensure they meet the agreed tolerances. 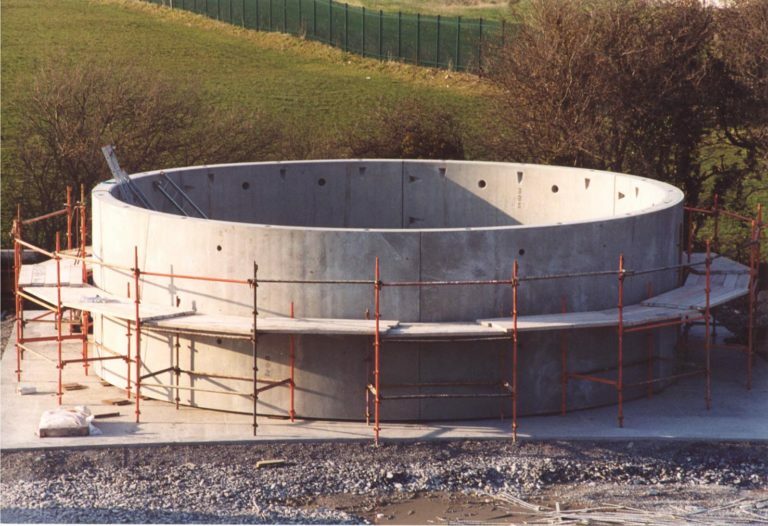 A sample ring will be manufactured and erected and will be subject to a Quality Assurance check to ensure all dimensions and details are as specified. This is a manufacturing Hold Point and production casting will not commence until the Quality Assurance Manager establishes that the moulds are manufactured to the required tolerances and are ready for production. Clients are also required to inspect and approve units so they can be used as a benchmark for production. 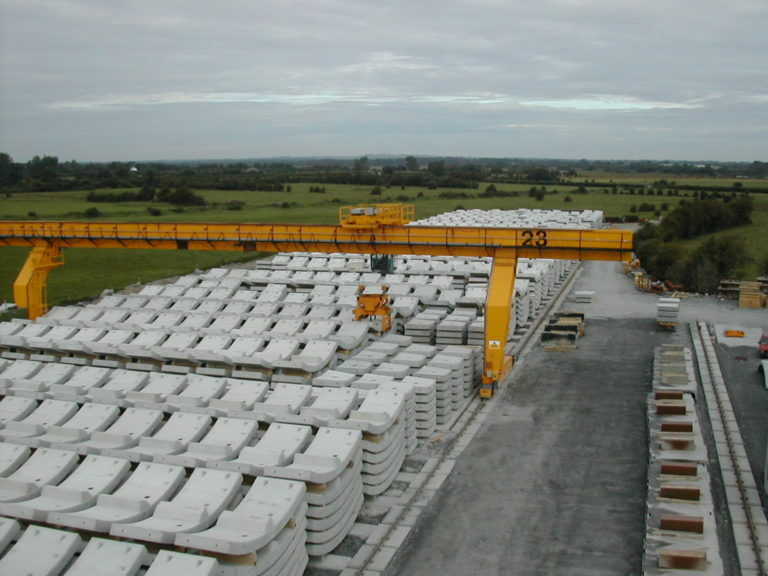 Banagher Precast Concrete have ISO 9001 accreditation and design and manufacture to European and British standards. 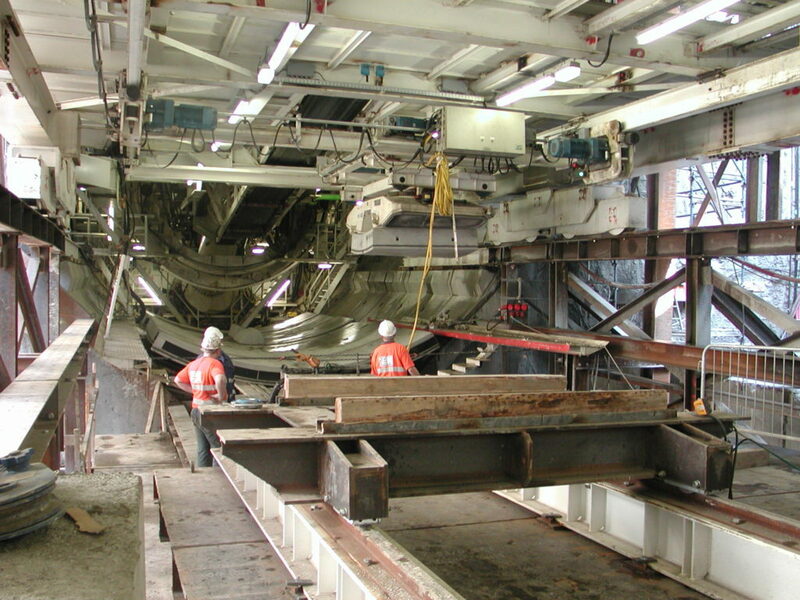 Our internal inspection and test plans ensure all precast tunnel segments are manufactured to the highest standards. Tunnel projects are high volume, the Dublin Port Tunnel for example was 18,222 segments, we have proven that we have ample production and storage facilities to fulfil such projects. All risks and constraints are identified prior to manufacture and delivery. 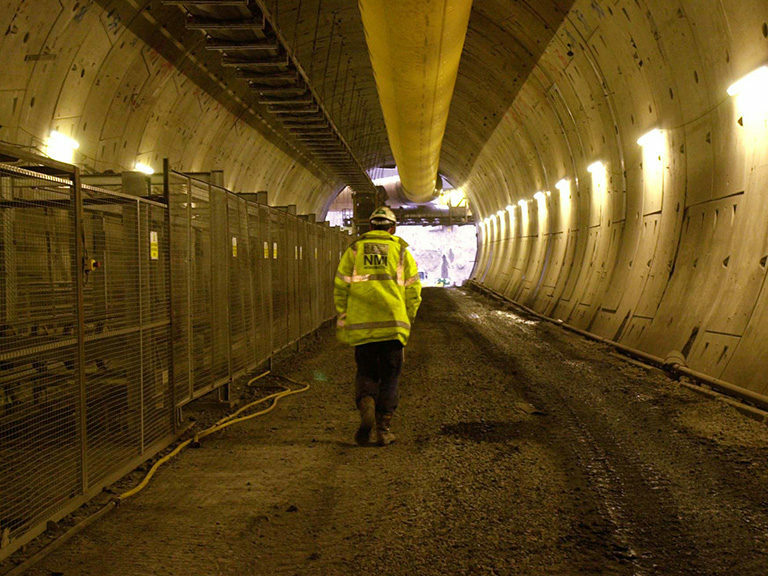 Having successfully delivered The Dublin Port Tunnel we believe we have the experience, knowledge and expertise to deliver similar projects on time and within budget.